Google Plus is dead (well, soon to be). In case you missed it, apparently, there was a security breach in Google Plus, therefore, Google has decided to shut down their social network for good. If you’re wondering why do I even care about it (fair question), it’s because the largest Google Tag Manager community was on Google Plus. Now, after the official shutting down announcement was made, people in the community are not sure where to move next. To save you some time, I have prepared a short list of possible options you can choose from. Here’s the link. I’m biased towards this one because I founded it. Since January 2018, the group has already (almost) reached 5000 members and continues to grow strong. The main reason why I decided to create my own group is that the G+ community was pretty silent and not so active. And, well, it was on Google Plus, the land where you can hear the silence (in most days). Anyway, here are the pros and cons of the Google Tag Manager Community on Facebook. It’s up to you to decide whether you want to join it. Very active. There are 1600-2000 engagements every month (that include reactions/comments/posts). It’s on Facebook. That’s an advantage if you’re using Facebook. In that case, both your leisure time/life and GTM discussions will be in the same spot. If you hate Facebook or just decided not to use it, then my point here is invalid. The range of difficulty of topics/discussions is very broad. We have both pretty basic and advanced topics/questions and, of course, answers. It’s on Facebook. Those who don’t use it, will not be able to enter the community. Google bots cannot access the group’s content, therefore, it’s impossible to find the answer in the group if you’re using Google Search. Here’s the link. It is a Slack chat with various measurement/analytics-related topics/rooms. 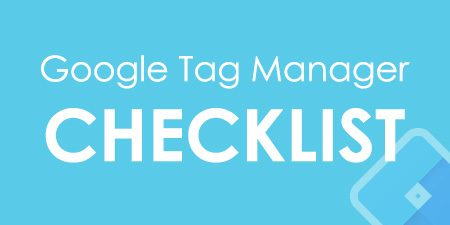 Don’t limit yourself just with Google Tag Manager. You might also get help regarding Google Analytics, Adobe Analytics, Data Visualization, etc. It looks like a very awesome group/chat (especially if you have more advanced technical questions), but I have to admit I’m pretty much inactive there (mainly, due to lack of time and disabled notifications. I did that to be less distracted, therefore, I miss out on things often). Too bad Slack does not have a digest or something like that. Or am I wrong? Pretty active. Don’t know the stats and I don’t want to count everything manually 🙂 . Compared to the GTM FB group, sometimes MeasureSlack is more active, sometimes less. A good way to get help with very technical or advanced solutions. 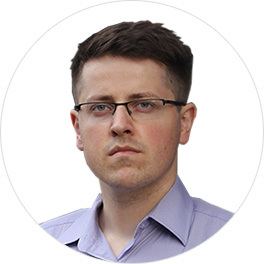 Although FB group has also some technical background, it looks like the Measureslack has gathered more technical aces that can help you with your complex challenges. The limit of 10 000 chat messages across the entire Measureslack. That includes private messages and all the channels/rooms. As a consequence, there is no solid history of past discussions. And the more people will join the chat, the shorter history will be. For example, in GTM channel, the oldest available message is from September 27th (that’s two weeks). Here’s the link. From what I’ve seen, the current Google+ Google Tag Manager community is considering to move here too. Although the subreddit /r/GoogleTagManager was created a long time ago, it never properly grew and was always very inactive. However, that might change if the current members decide to move there. The more members (and the more they are helpful), the better. So you should keep an eye on this one. Low entry barrier. All you need to do is to create a Reddit account, which is simple and quick. And it is a good option if you’re concerned about your data privacy (compared to Facebook). Even very old conversations are available (there is no data retention). Google’s crawlers index Reddit’s discussions, therefore, you can find the answer even by using Google’s search. If you don’t like/use Reddit, then the platform itself is a disadvantage. In fact, every platform may be considered both as an advantage and disadvantage at the same time. So you decide whether this argument is valid or not. Another major previous disadvantage of this group is its inactivity. Maybe with the fall of Google+ the engagement level will change? Time will show. But for now is still pretty much a desert. Here’s the link. 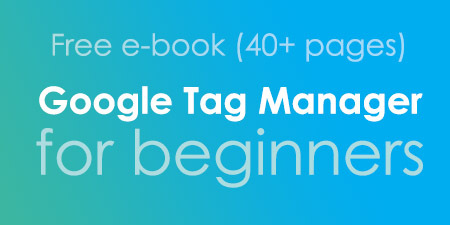 Product forum of Google Tag Manager was my the first place where I was looking for help (back in the older days) because it was as a recommended resource in the GTM Fundamentals course by Google (P.S. that course has been shut down but here’s an alternative Fundamentals course). 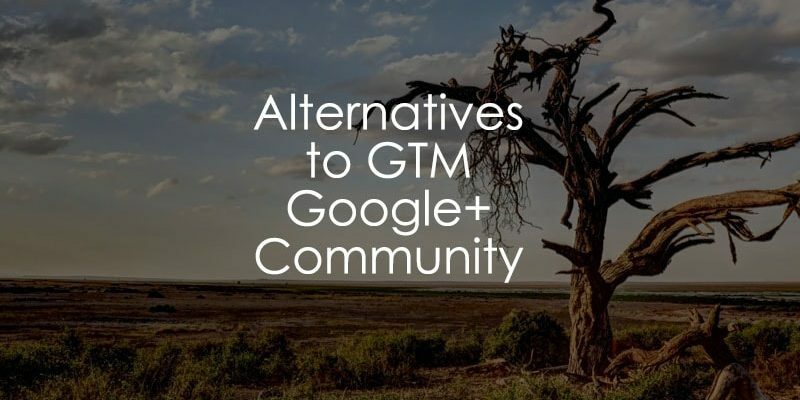 But after I started digging deeper into GTM, I moved away to G+ and almost never came back to the forums. 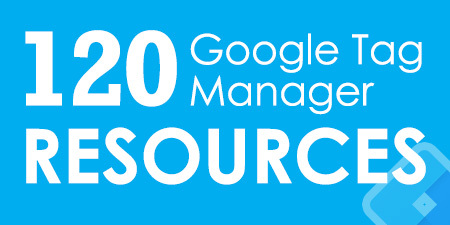 It may be a good starting point while learning GTM. Honestly, since I’m not very active, I can’t tell you much about it. So it’s better to keep my mouth shut rather than to rant about a thing I don’t know well. No notifications about posts (unless you created a post by yourself). If you want to be updated about what’s happening new in the forums, you need to visit it by yourself. As for Facebook, MeasureSlack or Reddit, you can configure notifications to some extent (Reddit, however, will require some additional effort, like IFTTT). Which Google Tag Manager Community should you choose? Personally, I’m everywhere except the Product Forums. If you have time and willingness, you should join on all four options (different communities/platforms may have posts about different problems. Others’ problems = your new knowledge). If that is not an option for you, join at least one. Being a part of a community (even if you are a lurker) is still beneficial and will help you improve your GTM skills + will help you solve issues. Talking from my personal experience, helping others and solving their problems is one of the best ways to learn a particular subject matter. Even just by watching others how they solve those problems might educate you and help you better understand GTM. There is a Linkedin group (but pretty much dead). IMHO, Linkedin has somehow managed to kill one of its best features, and that’s sad. Also, I’ve heard people talking about creating a new GTM community on Discord but for now that’s still just an idea. So that’s it for this time. Did I make any mistakes here? If yes, please let me know and I’ll update it ASAP.